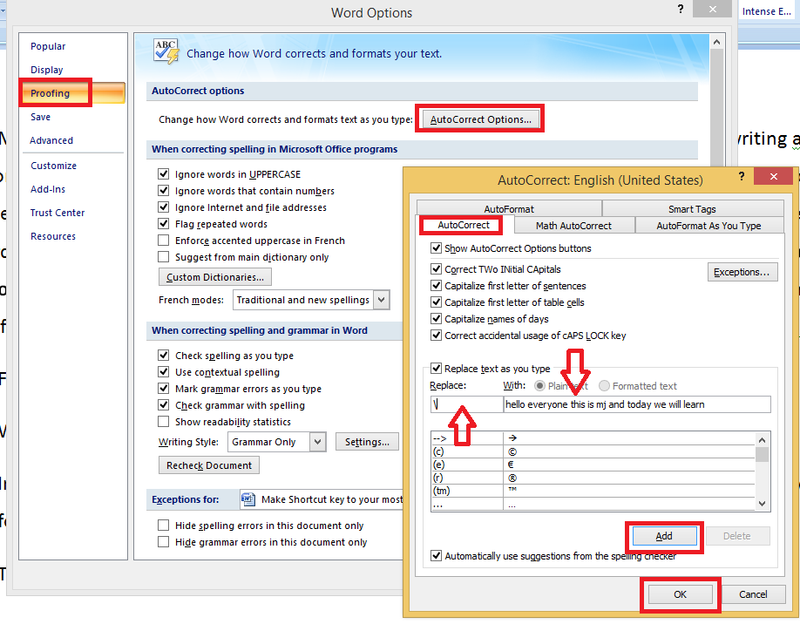 Many people including me used most common word while preparing document, writing a article or preparing anything in word document. For example my most daily use words is “hello everyone this is mj and today we will learn”…… etc.. etc…, So instead of typing this every time, let make this words in shortcut…. 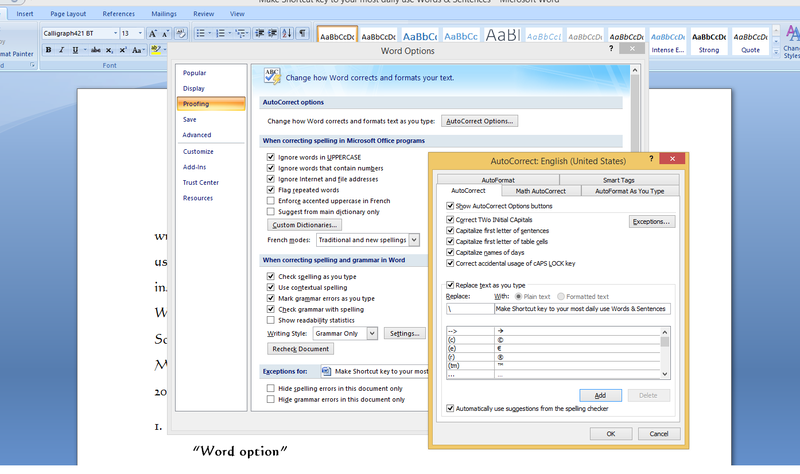 Yah Microsoft Word has lot of cool feature and options, one of them is “Auto correction Option”. 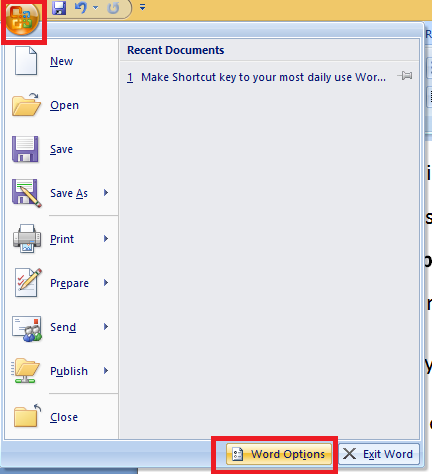 So here I will show you, how to make shortcut key to most daily use words in Microsoft Word and this method will work all word versions like, word 2003, 2007, 2010 and 2013 also..